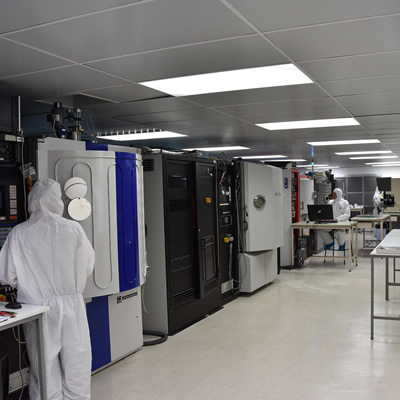 Thin Metal Films employs Physical Vapour Deposition (PVD) processes which includes Thermal, E-beam with Ion Beam Assisted Deposition (IBAD), DC, Pulsed DC and RF sputtering to produce a wide range of Anti-Reflection, Mirrors, Beam Splitters and custom coatings for its customers. 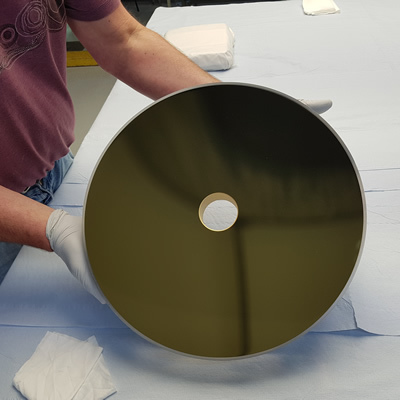 Thin film coatings are applied using high vacuum techniques where materials such as oxides, fluorides and very pure metals are deposited by resistive, electron beam or magnetron sputtering methods. 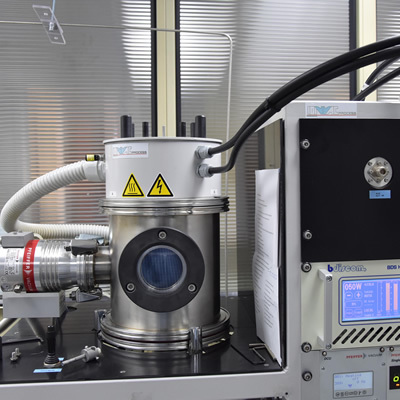 Deposition is controlled very precisely to give the required effect for each application and can require from over one to 160 layers of material. Computer aided design for complex or straightforward systems can be tailored to suit our customers' specifications including military and commercial standards for performance and durability. Our products are further enhanced by a modern, purpose-built factory with excellent clean room facilities. 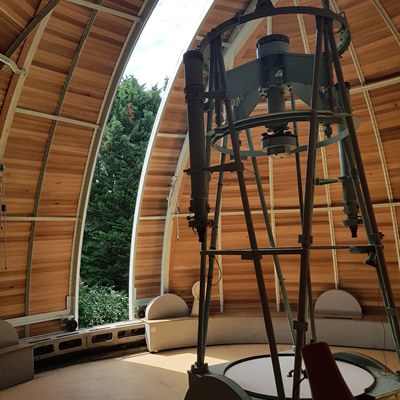 The film coatings are used for applications ranging from intricate laser components to large simulator mirrors and telescopes. Between these extremes in size and technology lie a whole range of applications throughout industry, science and technology. 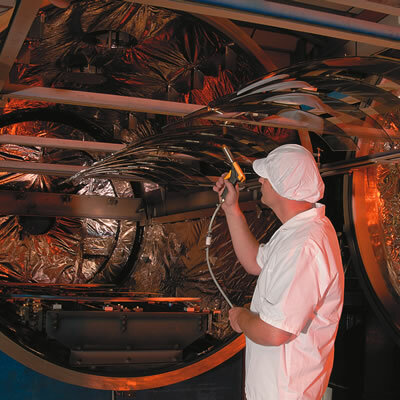 From small prototype orders to large batch production, work is carried out in a variety of plant installations using both electron beam and resistive evaporation techniques. We can handle surfaces ranging in size from a few millimetres up to several metres. Applications include heads-up displays for military aircraft, audio visual projection systems for film and TV, telescope mirror surfacing, anti-reflective coatings, opto-electronic devices for laser and optical Fibre systems, infrared systems, medical equipment, periscopes, rangefinders and conductive coatings. Thin Metal Films Ltd has wide experience in all of these applications.